Unusually for an ultrabook the Envy uses a 500GB hard disk for storing your programs and files. It's been paired with a small 32GB solid state drive (SSD) for speeding up tasks such as starting up and waking from sleep. The large hard disk means there's plenty of storage space, but it also means the Envy doesn't feel quite as snappy as SSD-only ultrabooks. Plus the hard disk won't be as damage-resistant as a SSD. 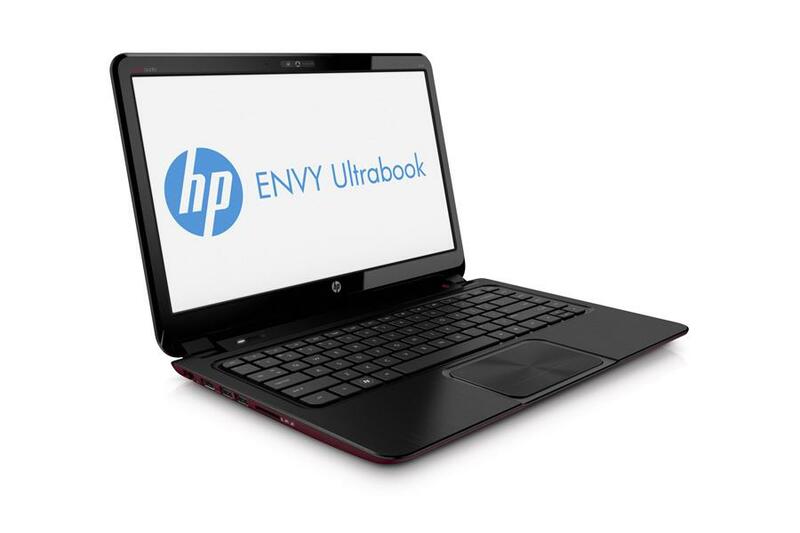 After the Envy 4, HP has now released its big brother, the Envy 6, a 15.6-inch ultrabook that sells for as low as £440. Is it worth the upgrade from the Envy 4? The Envy 6's biggest selling point is its thin size (19.8 mm), which officially makes it an ultrabook—and that's about it, because on the 15.6" market you can find all sorts of laptops with better specs at a lower price. Positive: High quality material of the case; comfortable keyboard; very good touchpad; great sound system. Negative: The glossy display with low resolution. Positive: Good keyboard and touchpad; quite high performance. Negative: Sound system. 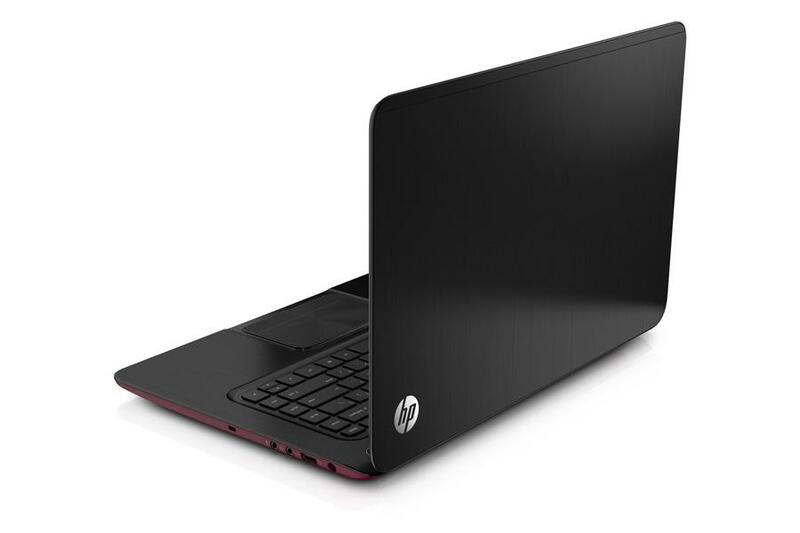 Positive: Ultra-thin design; dedicated video card; top-level screens. Positive: Colorful design; excellent build quality; large display; slim body; solid battery life; fast and capacious disk system; comfortable price. AMD Radeon HD 7670M: Umbenannte Radeon HD 6650M und dadurch noch in 40nm gefertigt.Einige nicht anspruchsvolle aktuelle Spiele können mit geringen Details noch flüssig gespielt werden. Für Office und Video natürlich ausreichende Leistungsreserven.